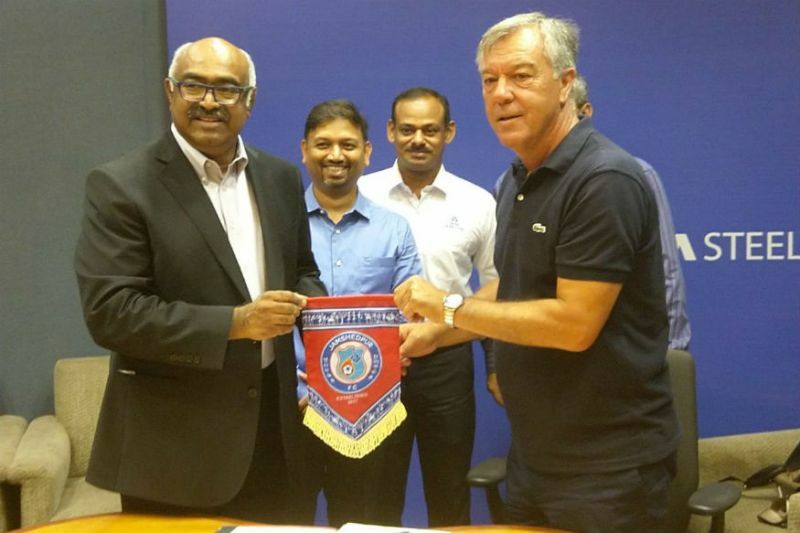 Former Atletico Madrid manager Cesar Ferrando Jimenez was today appointed as the head coach of Indian Super League side Jamshedpur Football. 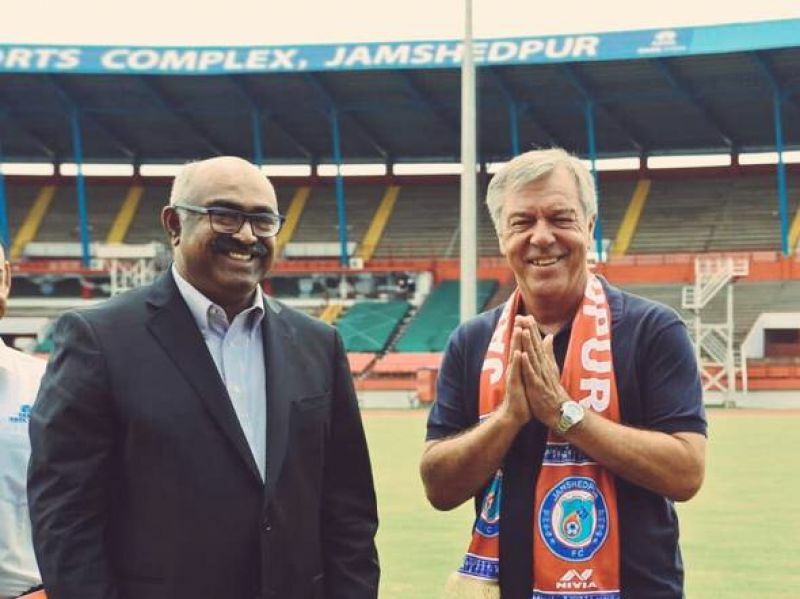 Former Atletico Madrid manager Cesar Ferrando Jimenez was today appointed as the head coach of Indian Super League side Jamshedpur Football Club. The announcement came four months after Jamshedpur FC parted ways with Steve Coppell who has joined Kolkata franchise ATK. Under Cesar, La Liga giants Atletico Madrid had an 11th place finish and reached the semifinals of the Copa Del Rey in the 2003-04 season. The 58-year-old has also managed Spanish club Elche, Albacete and the reserve side of Valencia. Cesar also possesses experience in coaching an Asian team with his stint in Malaysia where he managed Johur Darul Takzim FC in 2013-14. During his playing career, Cesar was a midfielder and represented top Spanish clubs such as Valencia, Salamanca, Sabadell, Alzira (La Liga & Segunda Division Clubs). "We are delighted to welcome Cesar Ferrando to Jamshedpur FC. We are extremely confident that he is the right person for the job and will work to deliver trophies for our fans and bring glory to Jamshedpur," JFC director Sunil Bhaskaran said in a statement. "Several things stood out during his interactions with us and the entire process; his vision, football knowledge, energy, determination and love of the game. He had thorough knowledge about our club, our players and the ISL which was very impressive. He shares our vision to move forward, to build on the platform created by us and help this club enjoy greater success," he said about JFC who finished fifth in their debut season. Cesar, on his part, said, "Our main objective will be to give our best every day at every training session and make the team compete at the highest level every game we play. We will focus and prepare game by game as it will be a final with hard work, passion, sacrifice, effort, teamwork and humility," Cesar said. "Success for me in this season will be to play good football, implement a strong and unique football model to make the team more competitive in the league and let the supporters enjoy the faith they have put in my team, my staff and me.